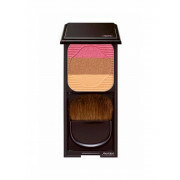 Get glowing, with the Shiseido 'Face Colour Enhancing Trio' in 'Plum'. 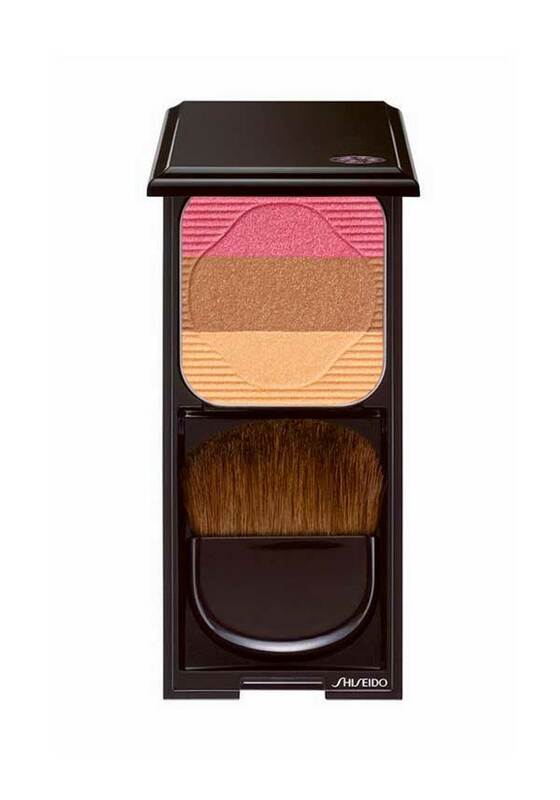 Complete with a small brush, the all-in-one compact opens to reveal a trio of sculpting and highlighting blush colours, perfect for inspiring glowing cheekbones in just one stroke! Vivid rose, rich bronze, and golden beige shades create 3D look when applied. For medium to dark skin tones.